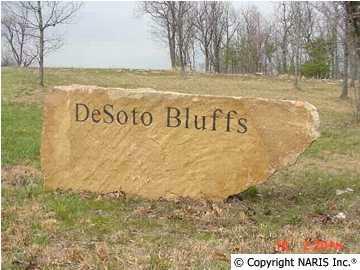 DeSoto Bluffs - Brow lot on Citadel Rock Road on Lookout Mtn. 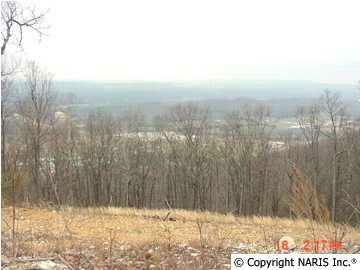 2.6 Ac overlooking North Fort Payne. 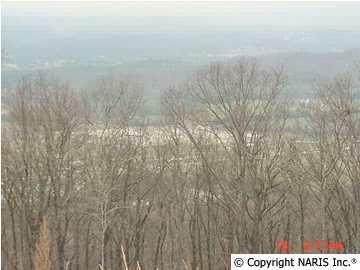 Restricted Community with large lots. 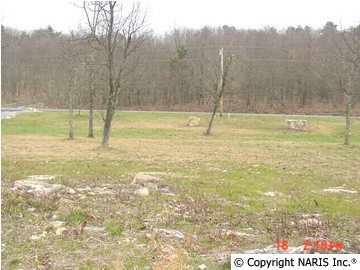 Only $110,000.